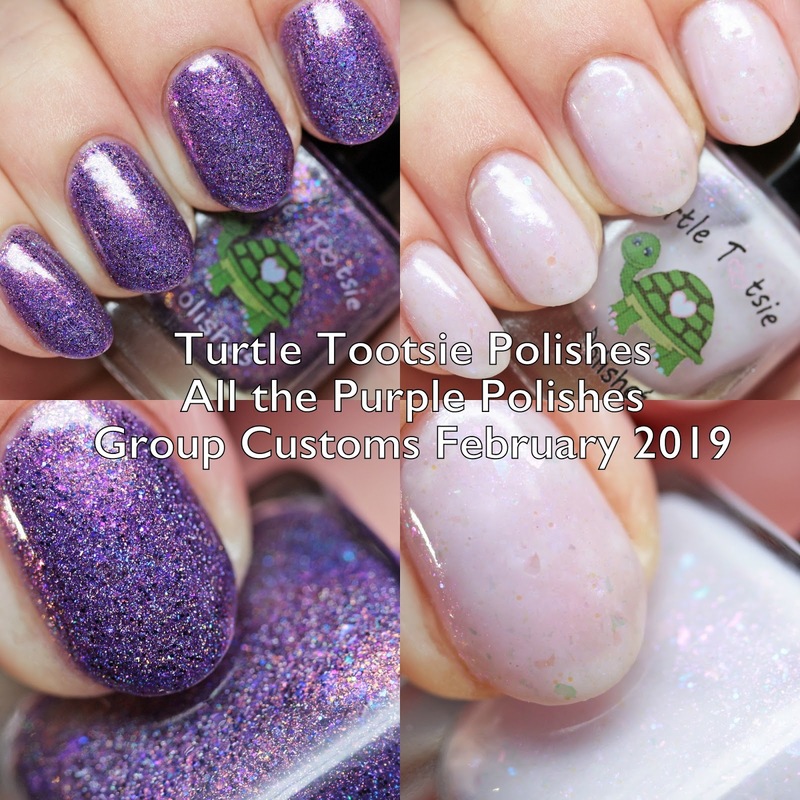 Chrissy at Turtle Tootsie Polishes was kind enough to make the very first group customs for All the Purple Polish, a Facebook group devoted to love of that shade! 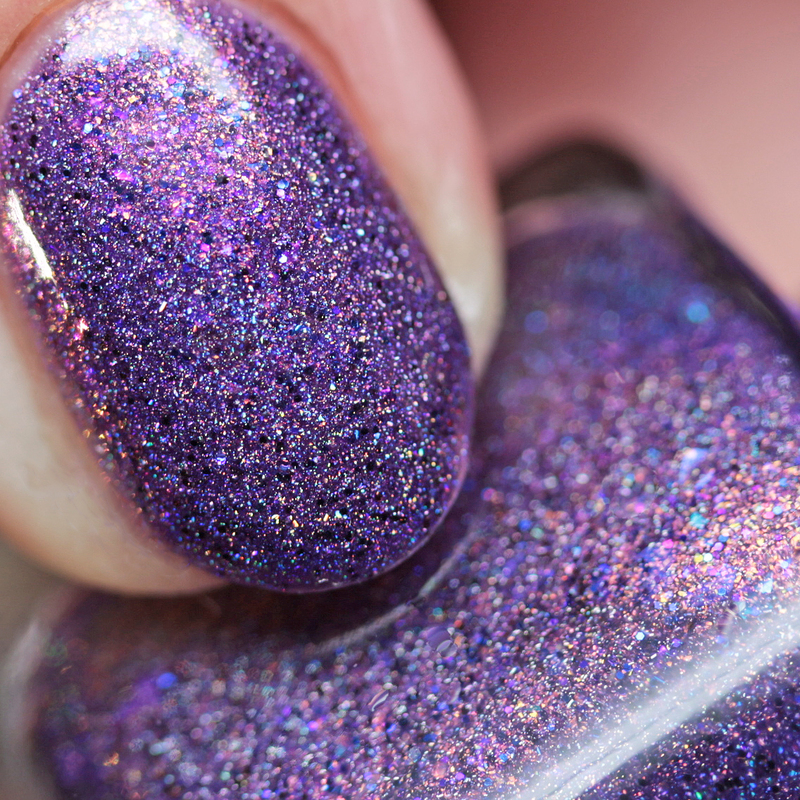 The colors were made based on inspiration pictures submitted and voted upon by group members and they are available right now! If you are a purple polish lover, please join us at the Facebook group All the Purple Polish! Anyone is welcome and we hope do do more group customs in the future. Thanks, Chrissy for being our first maker! 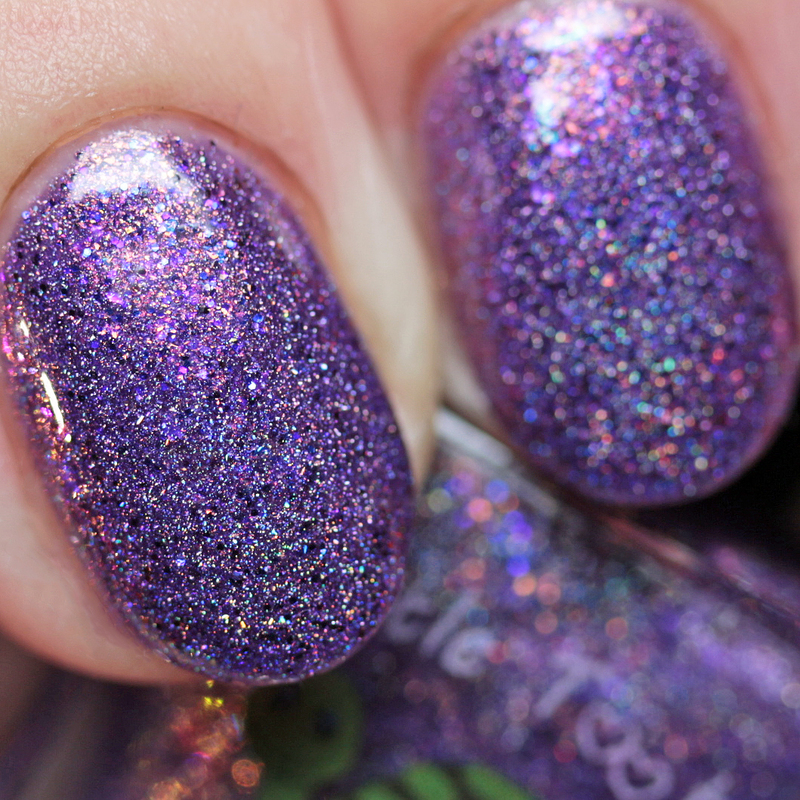 These customs are available right now so don't delay if you want them. 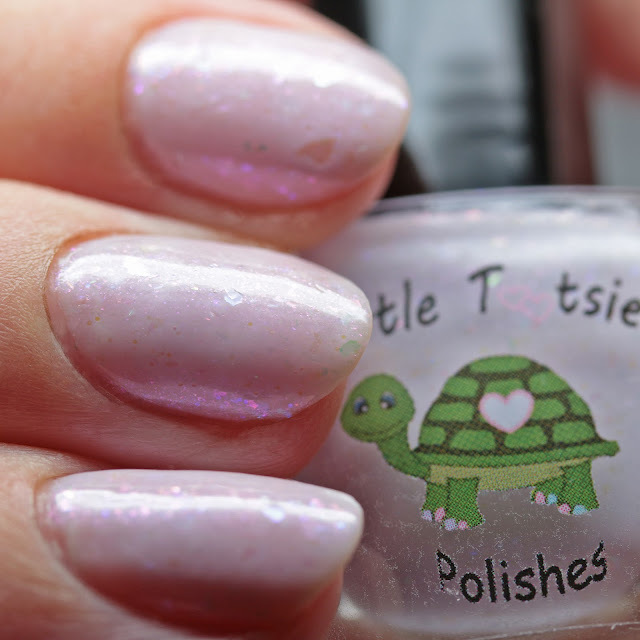 Turtle Tootsie Polishes are made by Chrissy in Pennsylvania.